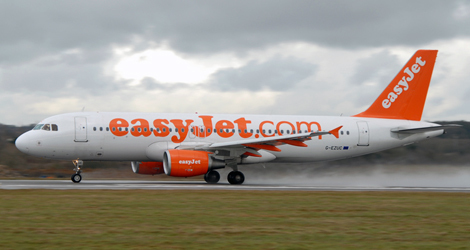 The EasyJet flight U28193 was being operated on a scheduled passenger service between London Gatwick Airport and Milan Malpensa Airport. During the descent, Easyjet flight U28193 crew asked ATC if there were any turbulence reports along their intended track, and were told that light to moderate turbulence had been reported. The commander warned the cabin crew of the possibility of turbulence and instructed them to secure the cabin. A few minutes later, passing FL220, Easyjet flight U28193 had two brief but severe clear-air turbulence encounters in quick succession. Two members of the cabin crew were injured in the turbulence encounters so, the Easyjet flight U28193 crew arranged for medical staff to meet the aircraft on its arrival. The injured crew members were taken to hospital where one was found to have suffered a broken ankle and the other severe bruising.